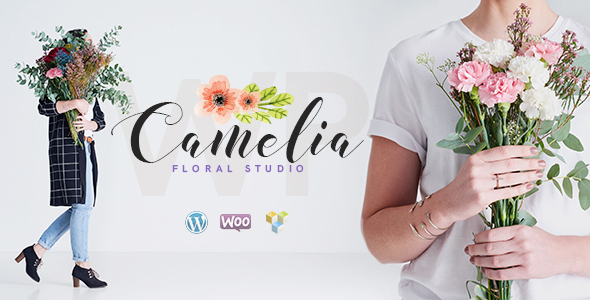 Camelia theme is carefully designed for a floral studio, a flower boutique, an individual florist and any other fliristics-related website. It is focused on florist services, bouquet design, events flowers decor and ceremony decoration. The theme has an intuitive visual interface and informative layout that looks wonderful on any platform, so it can be perfectly suitable for online flowers shop, since we made it WooCommerce ready.